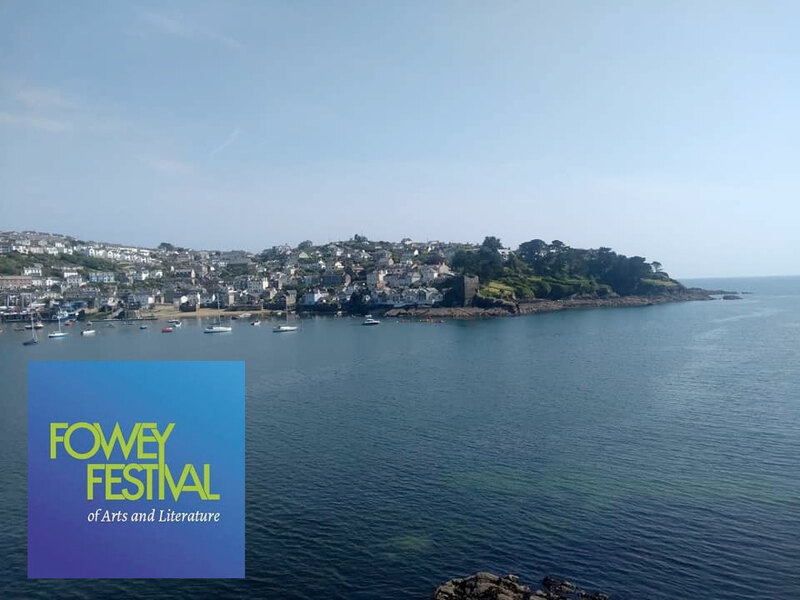 Sunday 12th May – Introduction to Bookbinding – The Fowey Festival of Arts and Literature. If you live in Cornwall and fancy attending one of my workshops, here’s a perfect opportunity to do so without trekking up the A39 to Barnstaple! This one-day workshop will be exactly the same as the one I regularly run from my own studio – Plus I’ll have my Complete Bookbinding Starter Kits, Refill Packs & my own Handmade Books available at special festival prices. If you’re going to the festival this year make sure to stop by and say hello! This entry was posted in Bookbinding Blog. Bookmark the permalink.